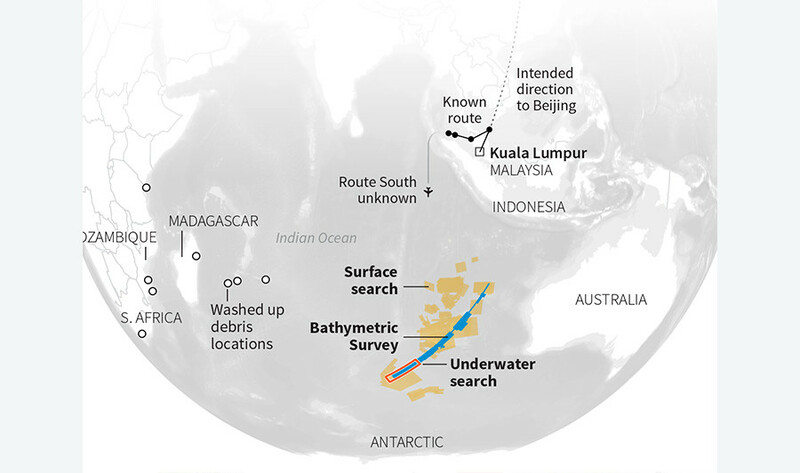 The search site for missing flight MH370 could become a hotspot for fisheries, according to oceanographers who mapped out the previously unknown area of the Indian Ocean. Spanning 120,000 sq km (46,000 sq miles) the surveyed area failed to turn up the wreckage of the Malaysia Airlines flight, leaving Australian oceanographers with an abundance of detailed mapping for their consumption. "There are the locations of seamounts which will attract a lot of international deep sea fishermen to the area," Charitha Pattiaratchi, professor of coastal oceanography at the University of Western Australia told Reuters. Tuna, toothfish and orange roughy are amongst the high-prized species of fish known to gather near seamounts where plankton is caught in currents, according to the data published by Geoscience Australia. Three-dimensional models of undersea landforms are included in the release, with more information expected next year. The detailed mapping of the seamounts will also help model the impact of a tsunami, which unleash its energy on the undersea mountains. Despite being virtually unknown prior to the search, the area off the west coast of Australia is now one of the most mapped locations on the globe. Only 10 to 15 percent of the world’s oceans have been surveyed with similar technology. 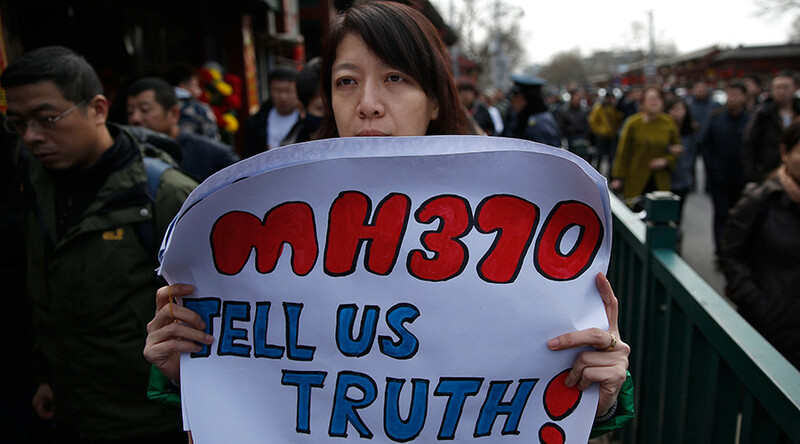 "To see this work come out of that tragedy that was MH370 is really quite astounding, they've taken it to a new level," said Martin Exel, a commercial deep-sea fisherman at Austral Fisheries, told Reuters. 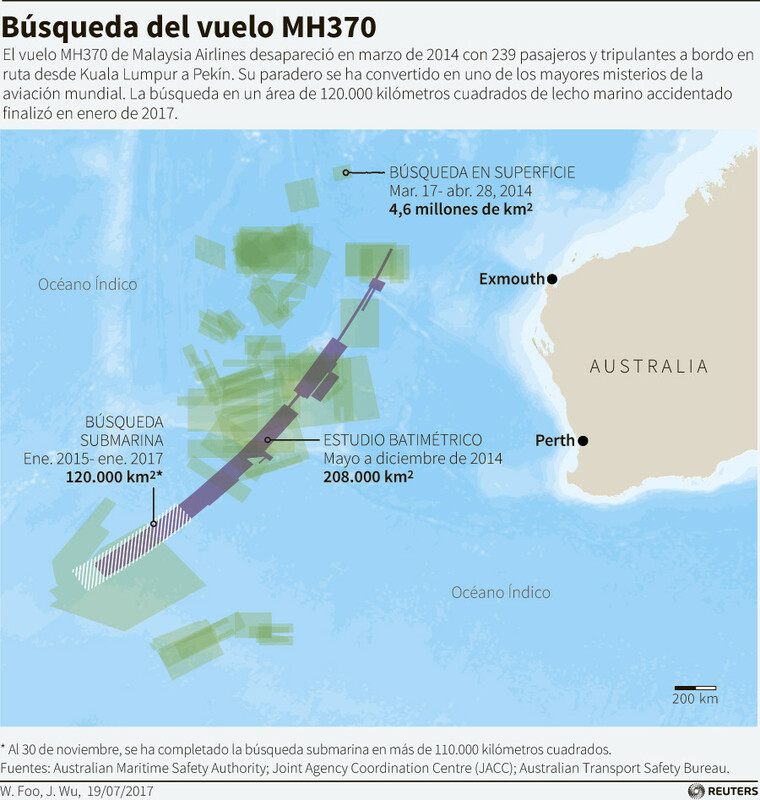 Flight MH370 disappeared in March 2014 with 239 people on board. The three year search was called off in January this year, with Australian authorities stating it will only be reopened if "credible new evidence" emerges.